Yes. We do love each other. We?ve loved each other all our lives, and there isn?t anything anyone can do about it.? ?Who is to say what is real and what is not real? We?re dreaming true, a dream that is more than a dream.? ?Peter, listen to me! Don?t you understand? We?re dreaming together, just as we did once before.? ?It looks like a ring. It isn?t. It?s the walls of a world. Inside it is the magic of all desire. Inside it is?where she lives. And everything inside leads to her. Every street, every path?and the eighth sea. It?s a world. It?s our world.? ?Don?t think such things. They?ll come true. We?re free forever, as long as we live.? ?I made you afraid. You see, I can?t quite get the chains off my feet.? ?No more words, no more fears?they divide us. Maybe we are still too much tied to our bodies back there to be quite free, but always we can come here! We?ll be with each other every possible moment.? ?For years and years and years?? The Duke of Towers (John Halliday), Mary?s husband, watches his wife with Peter. 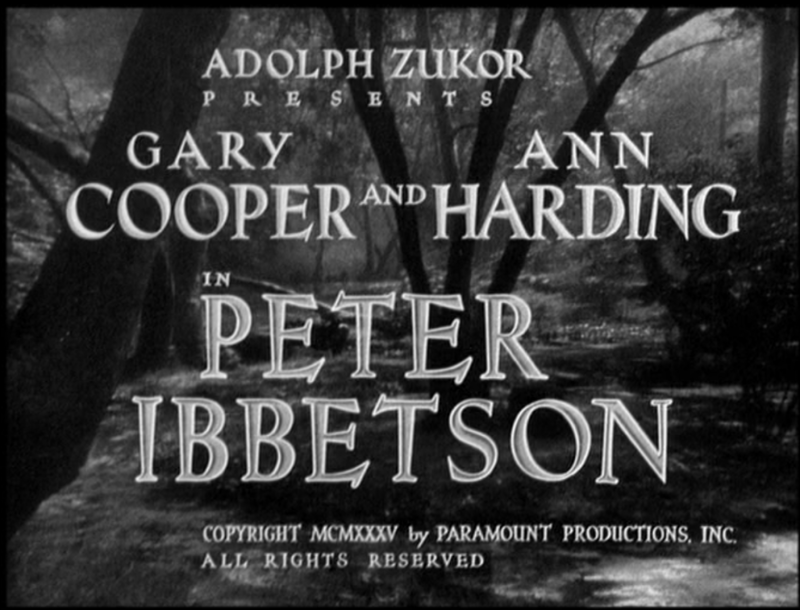 Peter Ibbetson?was a revelation when Mark Alan Vieira screened it for me last year. 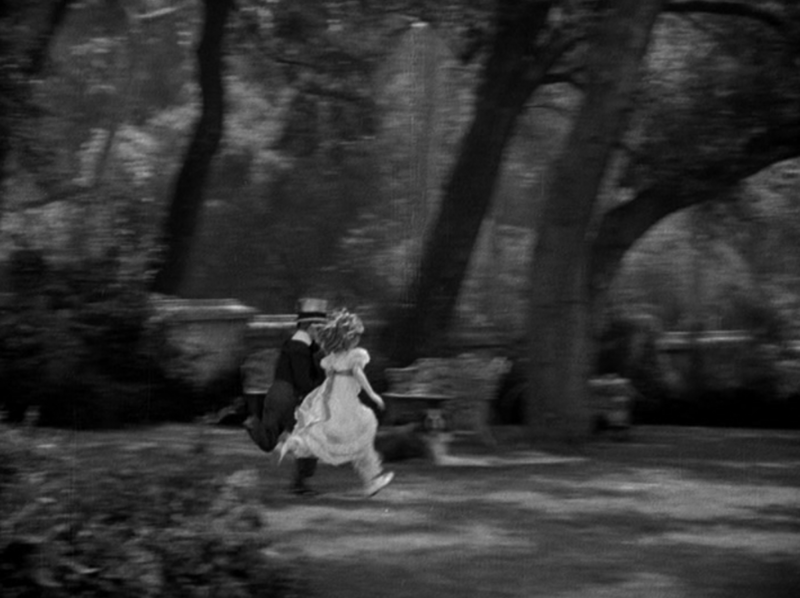 I knew nothing of the movie except a shot of Dickie Moore and Virginia Weidler that piqued my curiosity. This movie knocks me out all over again every time I watch it, and I go through a lot of Kleenex, too. Every person I?ve shared it with feels the same way. It?s one of those Hollywood jewels that flopped on original release but somehow survived, waiting patiently to be rediscovered. 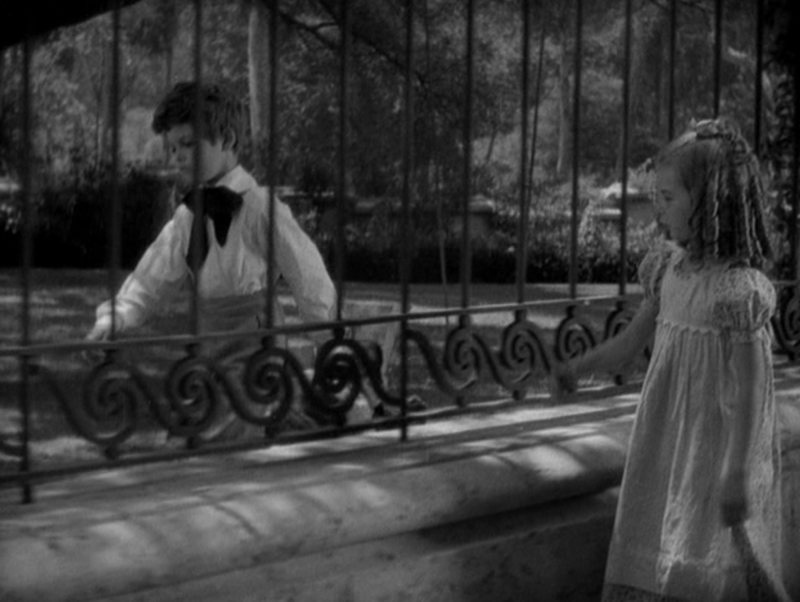 In this it mirrors its plot, in which two children, playmates and soul mates, are cruelly separated, then find each other years later only to be even more violently separated once more. Life keeps them apart, but their love is so powerful that it creates a magical, shared dream space where they are united, and find their only happiness. This is one of those movies you can?t do justice to in words. They just?can?t capture its ethereal beauty. It has to be experienced. Happily, it is currently available in a commercial release?here. Mimsey (Mary) helplessly watches Gogo (Peter) cry. His mother has just died. 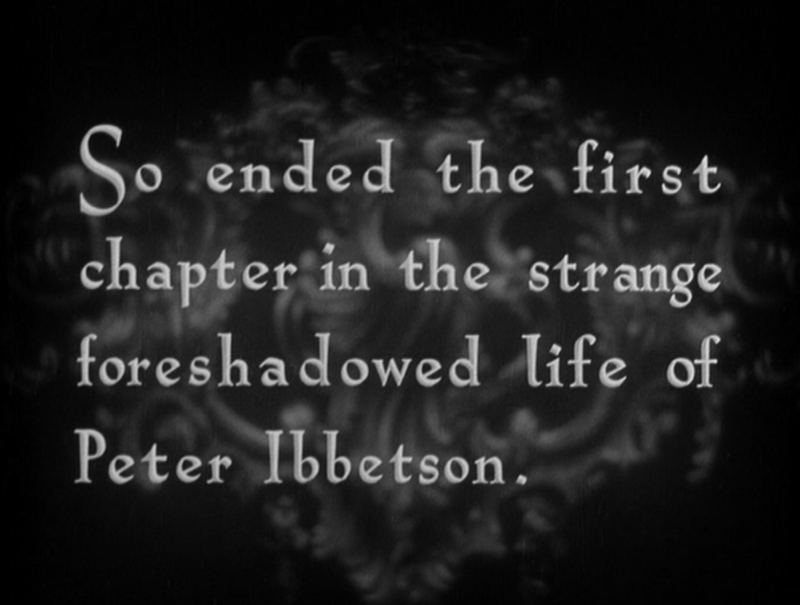 Peter Ibbetson?is a spiritual romance in three acts, each ending in a death. 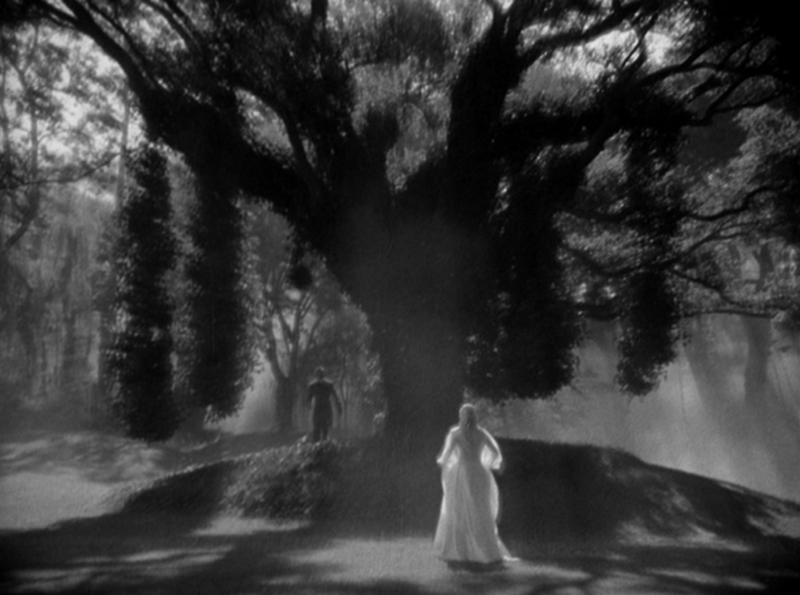 I wouldn?t have been surprised to find that Frank Borzage had directed it?it?s his kind of story, of love supreme, unworldly and eternal. 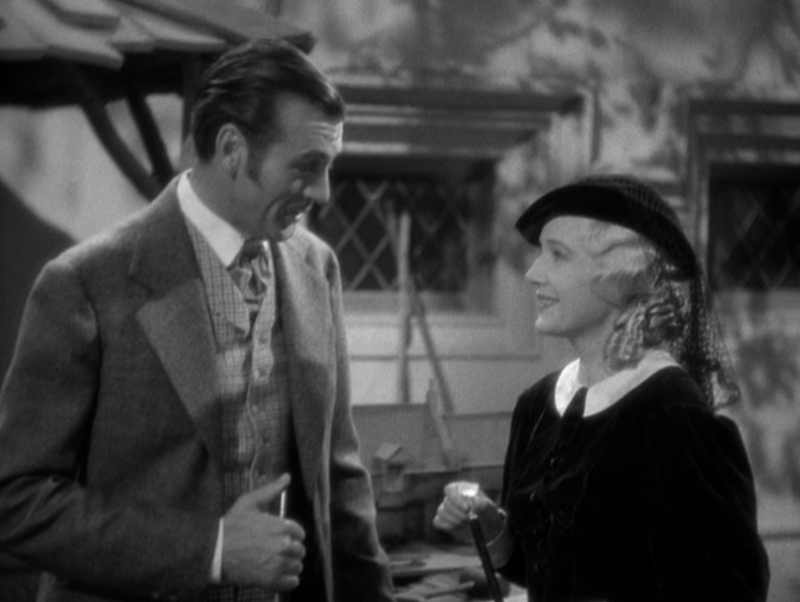 The first two acts end with the wrenching separation of Peter (Gary Cooper) and Mary (Ann Harding), while the final deaths reunite them forever. (See what I mean? What I just wrote is true, but it doesn?t get at the unique experience of the film.) Peter and Mary are empty and incomplete unless they?re together. They are so deeply bonded that for them, life without each other feels flat and unreal, something to be sleepwalked through.
? ?you needn?t be afraid, Peter?the strangest things are true, and the truest things are strange. The source material is a novel by George du Maurier, father?of novelist Daphne, perhaps best remembered?for her novel?Rebecca, which Hitchcock adapted for his first American film. ?Peter Ibbetson?was originally published in 1891 and successfully adapted for the stage in 1917. What and who collaborated to make this movie such a joy? Director Henry Hathaway, who began?working in films as a child actor in 1908, seems an unlikely choice for such delicate subject matter. 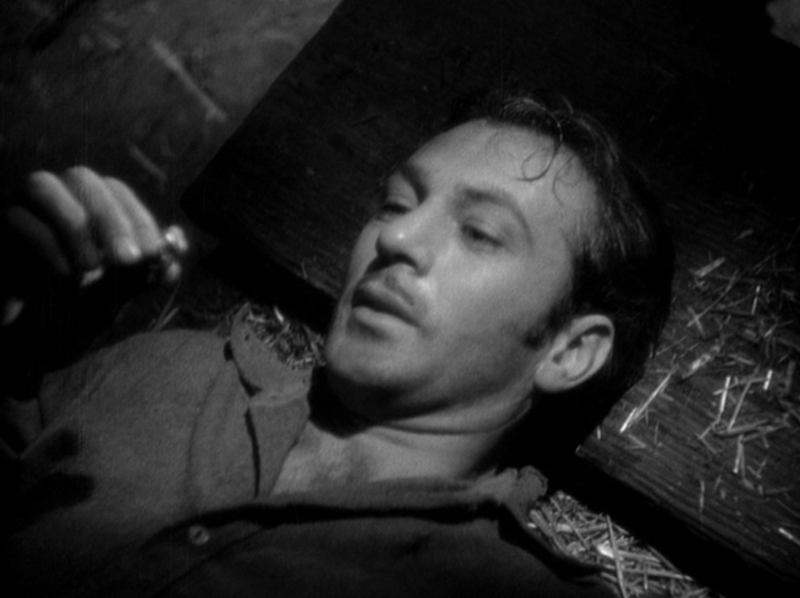 He directed?more than 60?films in his 65-year career, including noirs?Kiss of Death?and?Niagara. In 1935 he had already directed Gary Cooper in?The Lives of a Bengal Lancer, a huge success that established Hathaway as a major director. Here he shows a surprising flair with sensitive material, the kind of thing I expect from Frank Borzage or perhaps?Edmund Goulding. 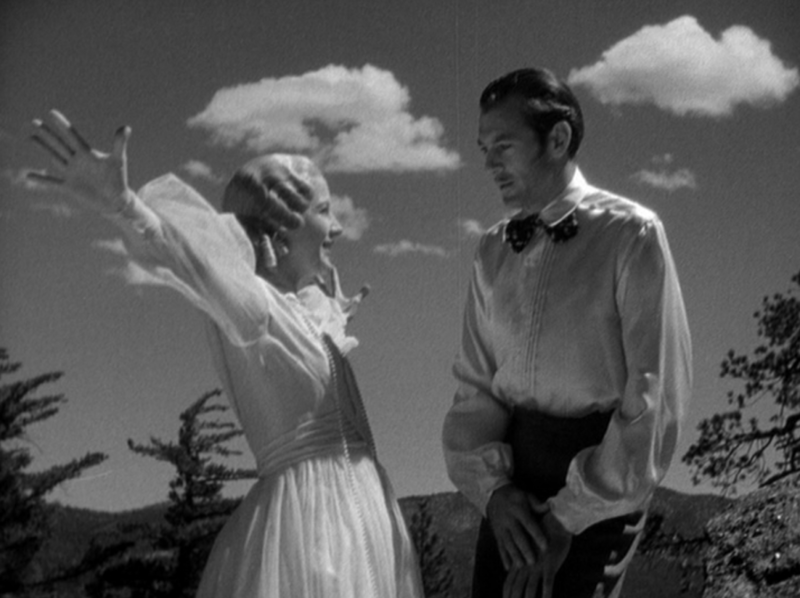 Ann Harding is vibrant and warm as Mary, and Cooper shows a vulnerability he rarely displays. Perhaps it?s Hathaway?s toughness that sustains the mood, keeps the castle in the air without allowing it to slide into treacly sentiment. ?We can?t go in. A breath would blow it away.? At the time of?Peter Ibbetson?s release Ann Harding?s career was stalling, and she was fed up with Hollywood. ?She was a legit actress whose training was considered an asset when she made her film debut in 1929, and she was nominated for an Academy Award for?Holiday?in 1931. She had little patience for the trappings of stardom, caring not at all about clothes or glamour, and she hated being part of the hype machine, so she didn?t ingratiate herself with the press. She wasn?t able to convince RKO to cast?her in the kind of roles?she wanted. The studio did what studios so often did, strip-mining a star?in carbon-copy roles so similar that the public soon tired of her, which is a real pity. She was an original, a natural beauty who projected genuine intelligence and sophistication. Harding had a good experience on the?Peter Ibbetson?shoot once she understood Cooper?s power as a screen actor. At first she thought he wasn?t doing anything?that is, she couldn?t feel or see it in their scenes. But when she saw the rushes, she saw the mysterious alchemy that concealed what he was doing but revealed it on the screen. 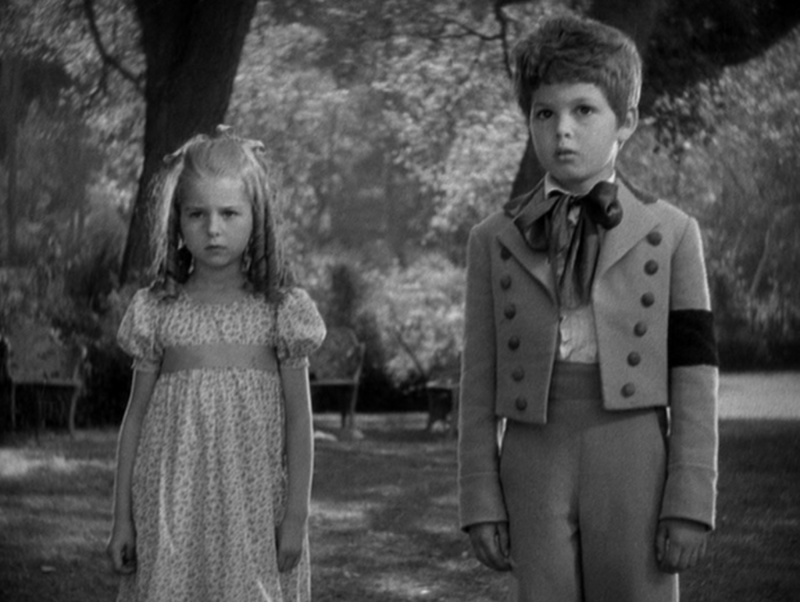 The other remarkable?performances come from Dickie Moore and Virginia Weidler, who play Peter and Mary as children. Their scenes together in the first act are simply astonishing, completely believable whether they?re fighting, grieving, or trying to escape from the encroaching reality that will leave them both bereft. The supporting cast includes Donald Meek as Peter?s blind architect boss (! ), doing a truly terrible Cockney accent. There?s no accent, really, except for the aitches he drops and adds with the subtlety of a sledgehammer. John Halliday, who I will always think of as Seth Lord, the philandering father in?The Philadelphia Story, plays Mary?s murderously jealous husband, who brings about Mary and Peter?s second violent separation just weeks after they have become reacquainted, only hours after they discover who their shared history. 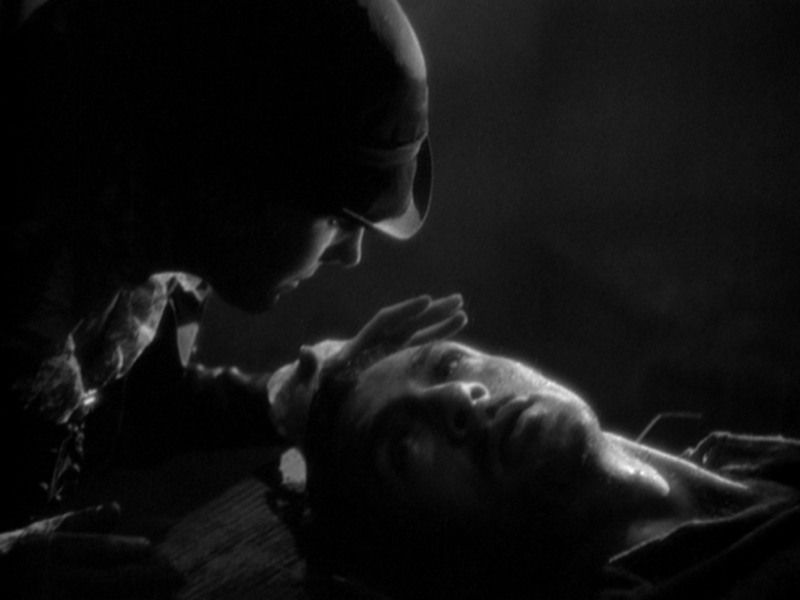 And a very young Ida Lupino has a few brief scenes as Cooper?s date on Peter?s?Parisian ? ?oliday,? mandated by Meek. As Peter lies dying from the jailer?s beating that broke his back, Mary visits his dream and promises to send him her ring the next day to prove that she?s real, that their dreaming is true. 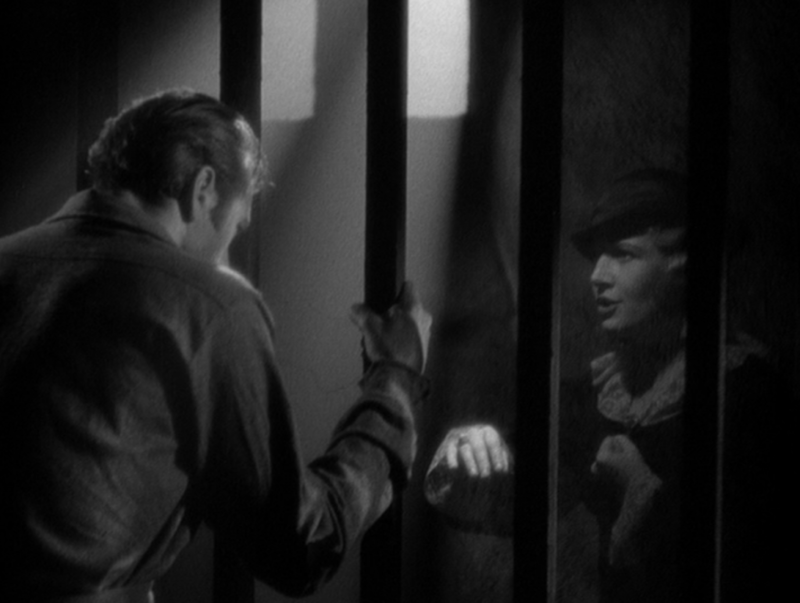 Master cinematographer Charles Lang?s work in Peter Ibbetson is among his greatest work, and that?s saying a lot. 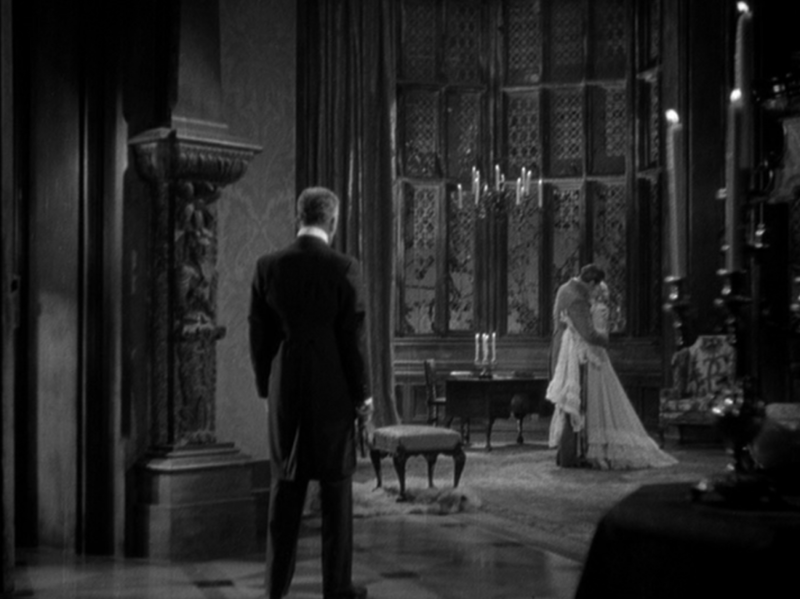 The whole film, from pastoral exteriors to the interiors of houses, castles, and dungeons, is ethereally beautiful. I really lost myself making screen shots, there were so many gorgeous shots I wanted to share with you here. 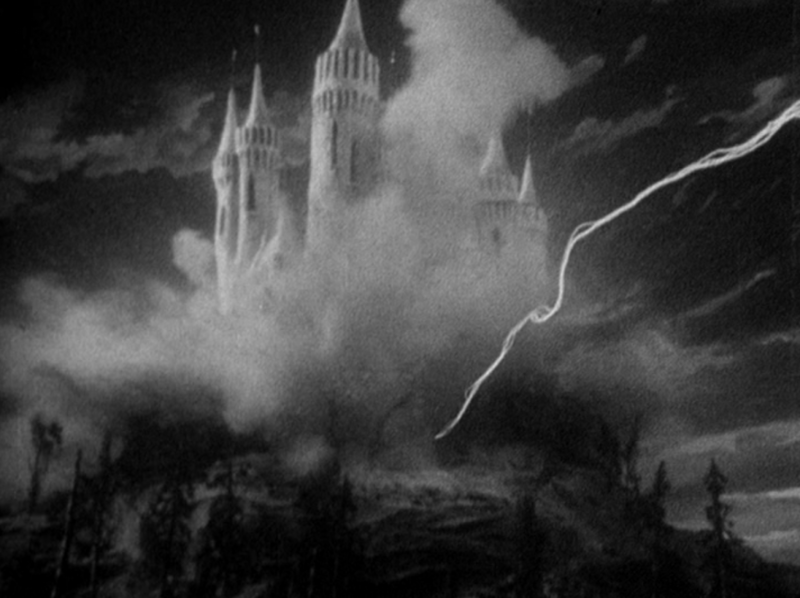 The film?s extensive special effects are also handled impeccably, from the destruction of the castle in the air that Peter builds for Mary to the prison bars Peter passes through to join her in their shared dream world. The music is also a crucial element in establishing and sustaining the movie?s emotional intensity and poetic quality. It was composed by Ernst Toch, not a familiar name in movie credits. Turns out he was a renowned classical composer, originally from Austria, who emigrated to the U.S. to protect his stepchildren (their father was Jewish). He was just getting established when?Peter Ibbetson?was made, and he needed the work, which garnered an Oscar nomination for the head of Paramount?s music department for Toch?s score. Soon after that he got work on the east coast, where he continued teaching and composing. He did receive two other Oscar nominations for original music, for?Ladies in Retirement? (1941) and?Address Unknown?(1944). It?s a real pity he didn?t do more film work?this score is a knockout, and he perfectly expresses Peter Ibbetson?s?lush romanticism and heightened emotion. If you want to hear some of his other compositions, quite a few?are posted on YouTube. The?New York Times?gave?Peter Ibbetson?a mostly positive?review, but audiences were not enticed. Harding made a couple more movies over the next year, then moved to England and married orchestra conductor Warner Janssen. They moved to California in 1942 and Ann resumed acting in movies, though no longer in leading roles. 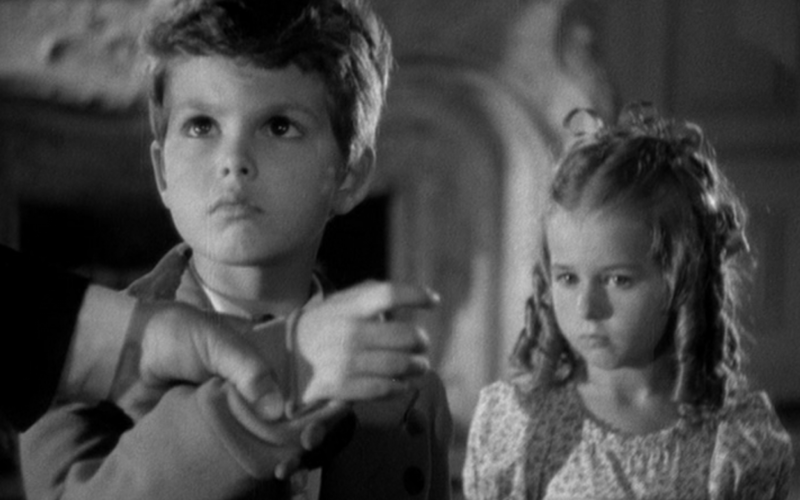 Dickie Moore would soon find himself aging out of child stardom, having to audition for roles he would previously have been sought for, while Virginia Weidler?s best-remembered roles lay ahead in?The Women? 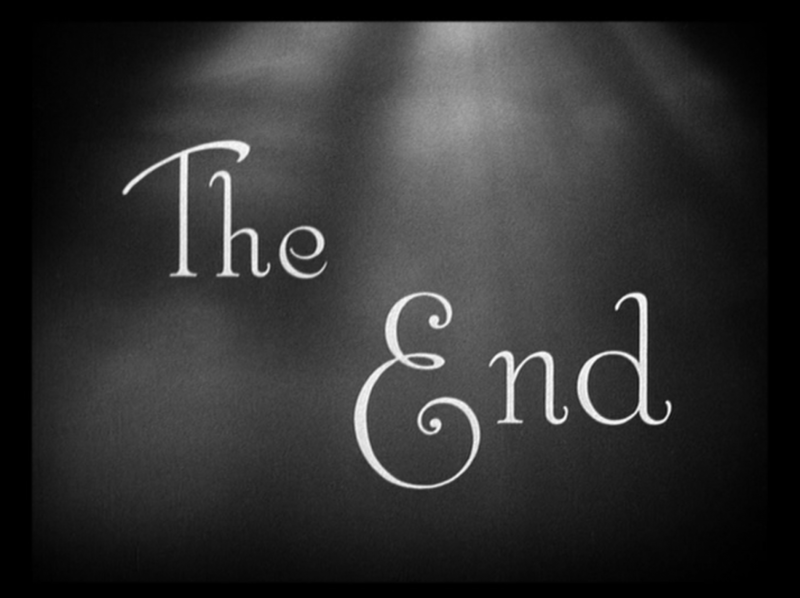 (1939) and?The Philadelphia Story?(1940). Ida Lupino?s acting career was just getting started, and her directing career lay far in the future. Donald Meek appeared in *20* films in 1935, and he would act in 92 more movies until his death in 1946. Peter Ibbetson?did find a new audience a few years later: the French Surrealists. They loved the movie?s conception of dreams as ?independent, autonomous entities.? Surrealist Andr? 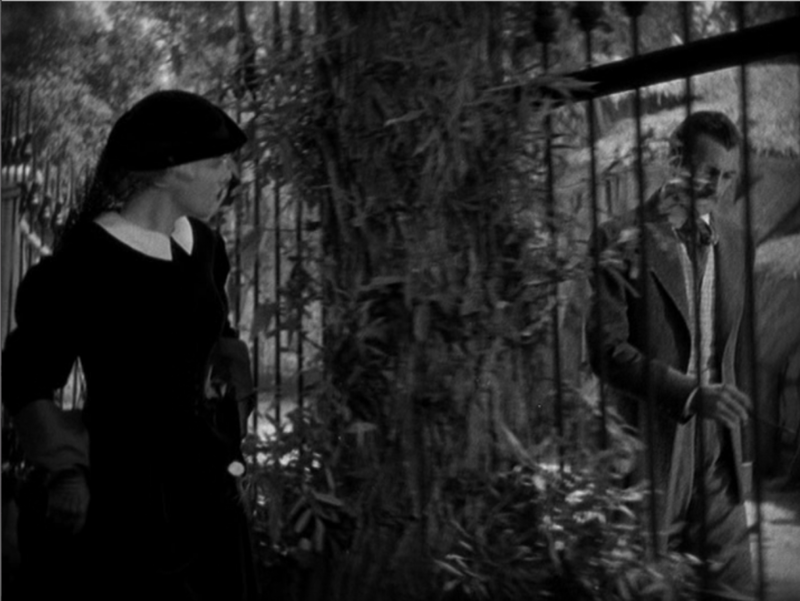 Breton said the movie was ?a triumph of Surrealist thought.? ?Who is to say what is real and what is not real? We?re dreaming true, a dream that is more than a dream.?? 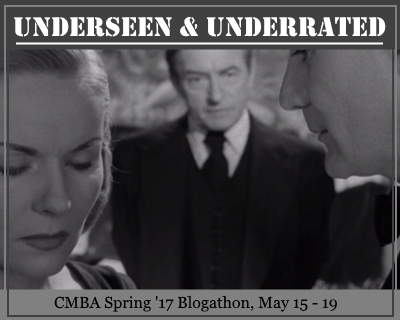 This post was written for Underseen & Underrated, the 2017 CMBA Spring Blogathon. Read all the other posts?here.